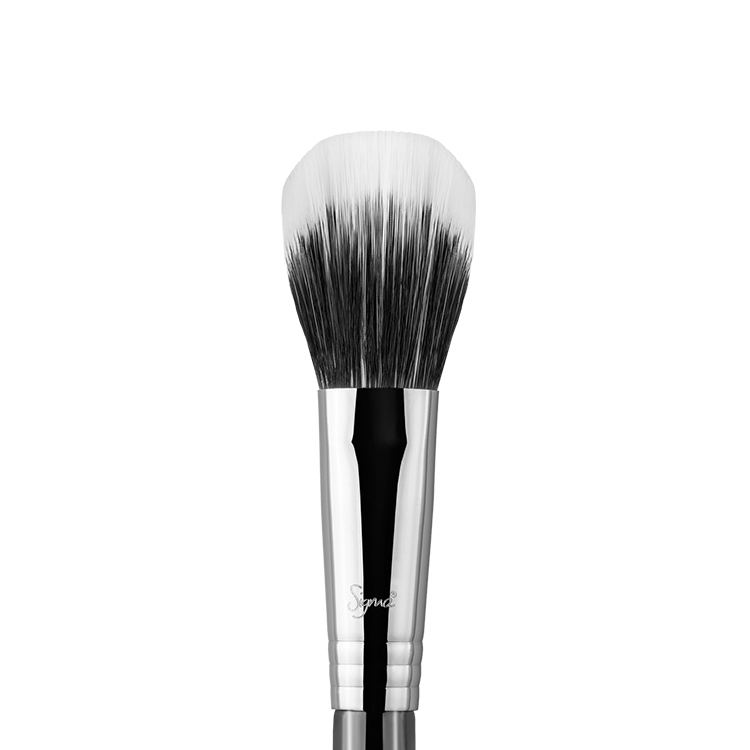 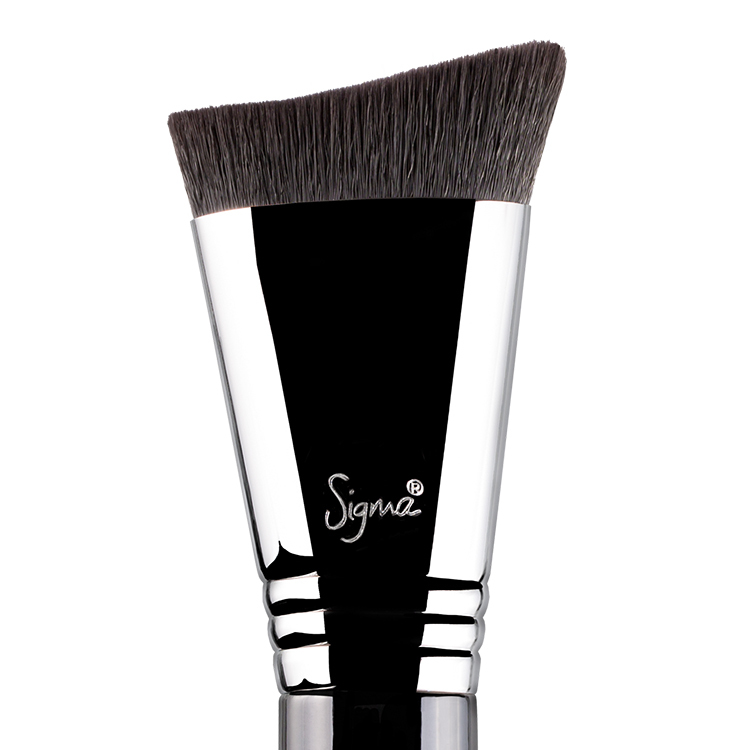 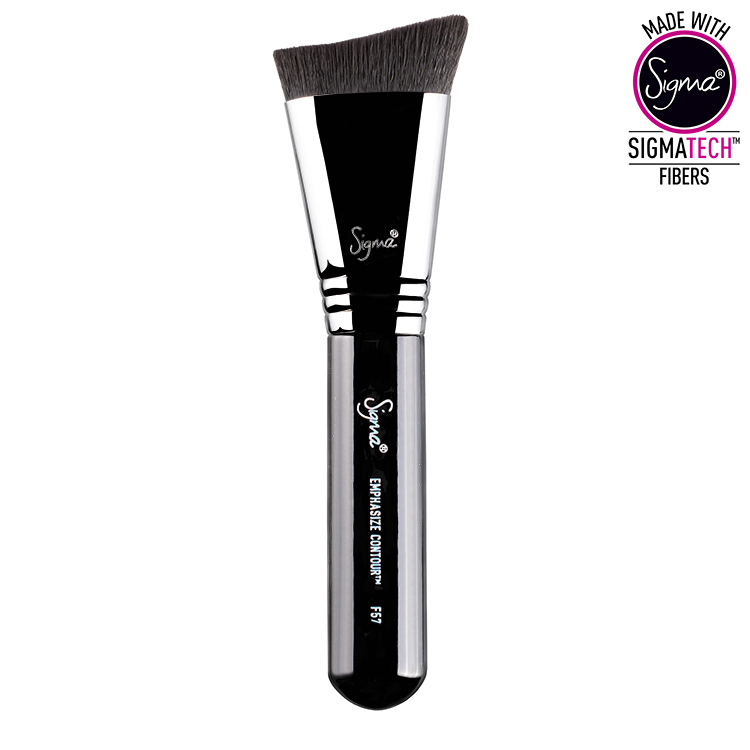 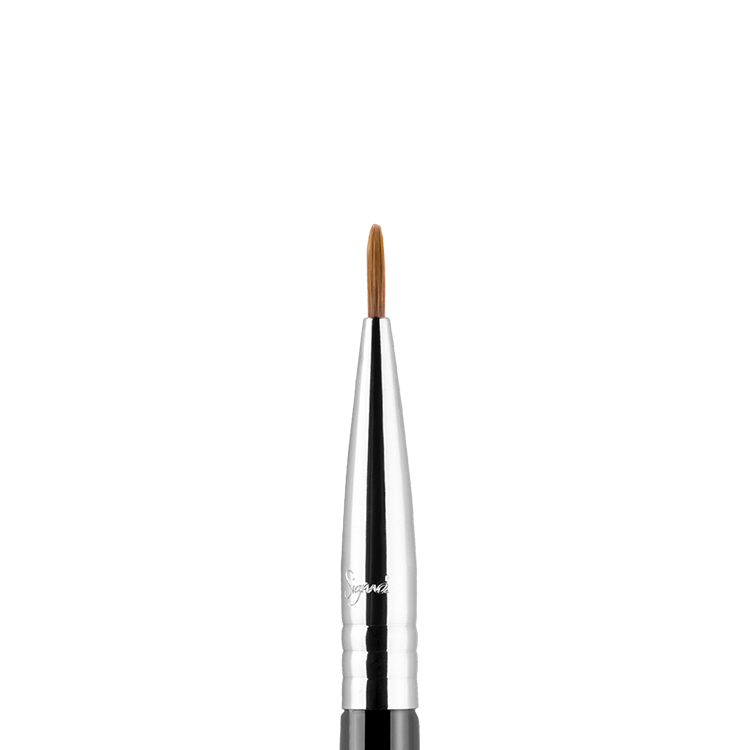 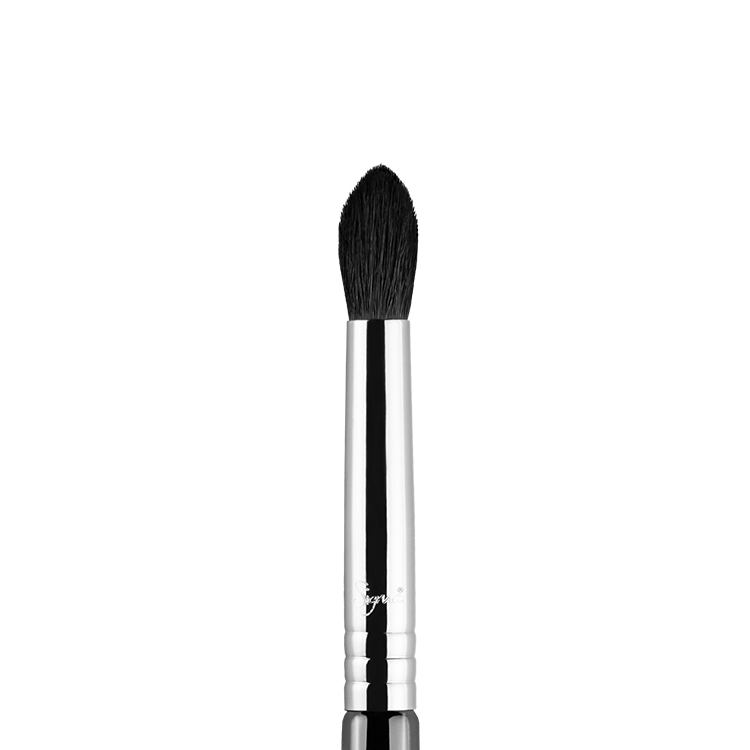 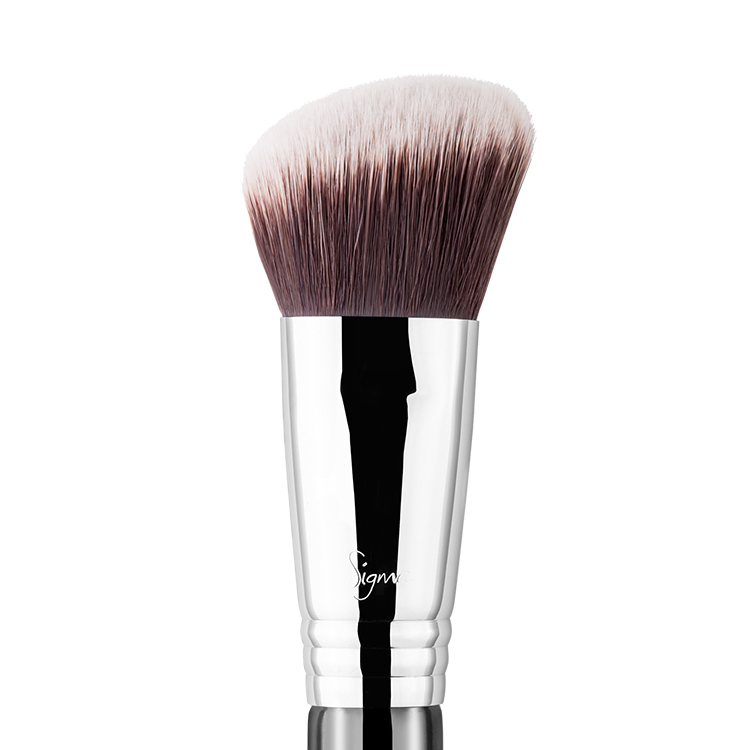 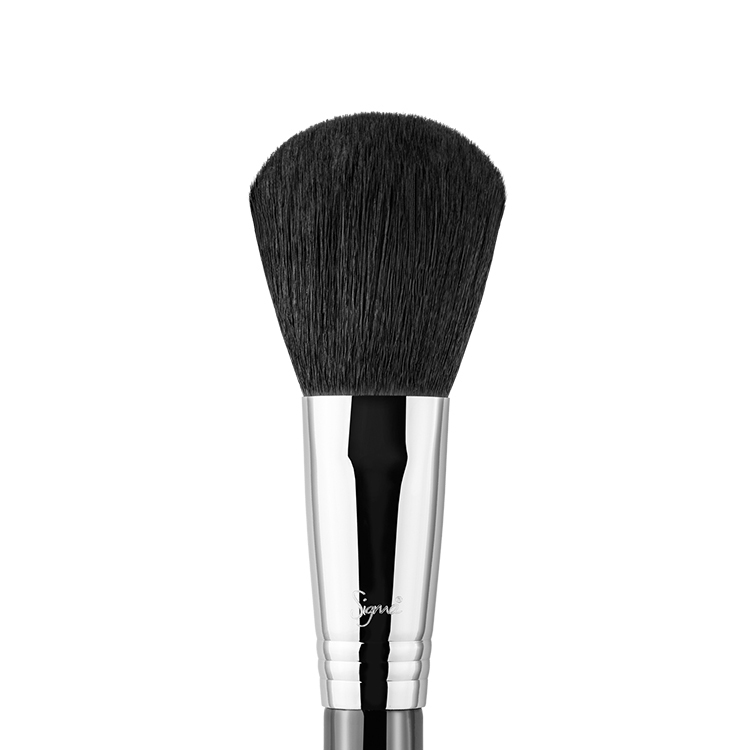 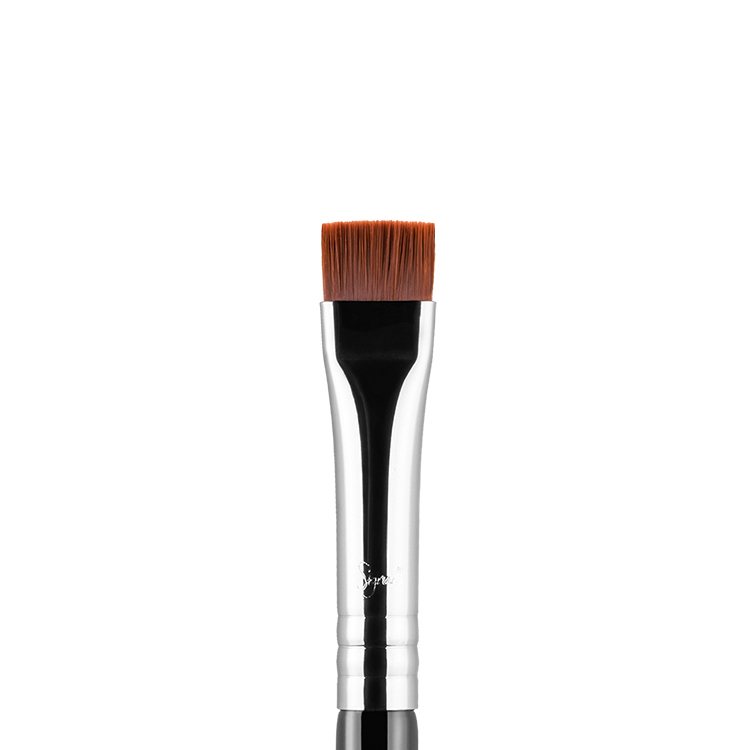 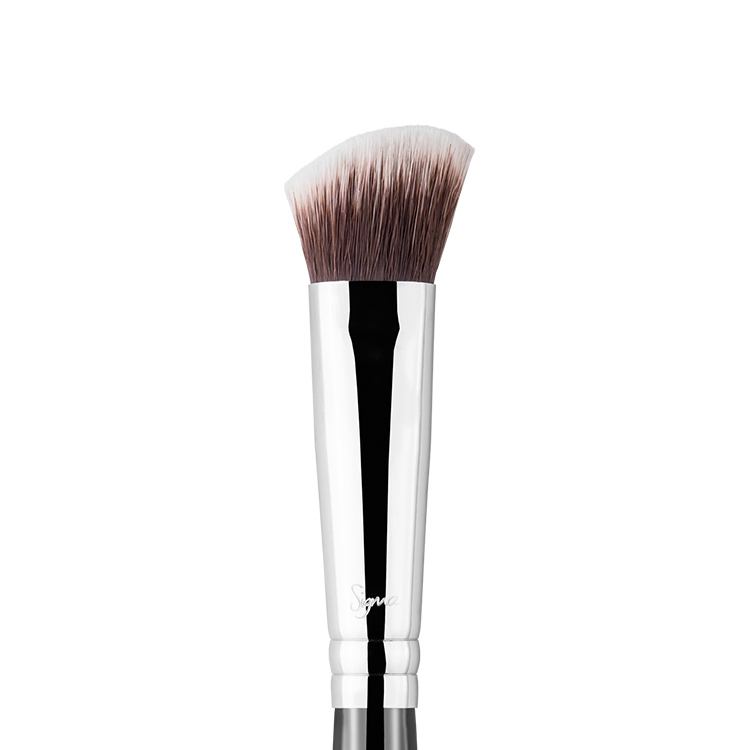 The F57 Emphasize Contour™ is curved to fit under the cheekbone with our trademarked SigmaTech® fibers, uniquely cut for contouring. Apply cream and powder contouring products with precision just under the cheekbone for a chiseled contour. 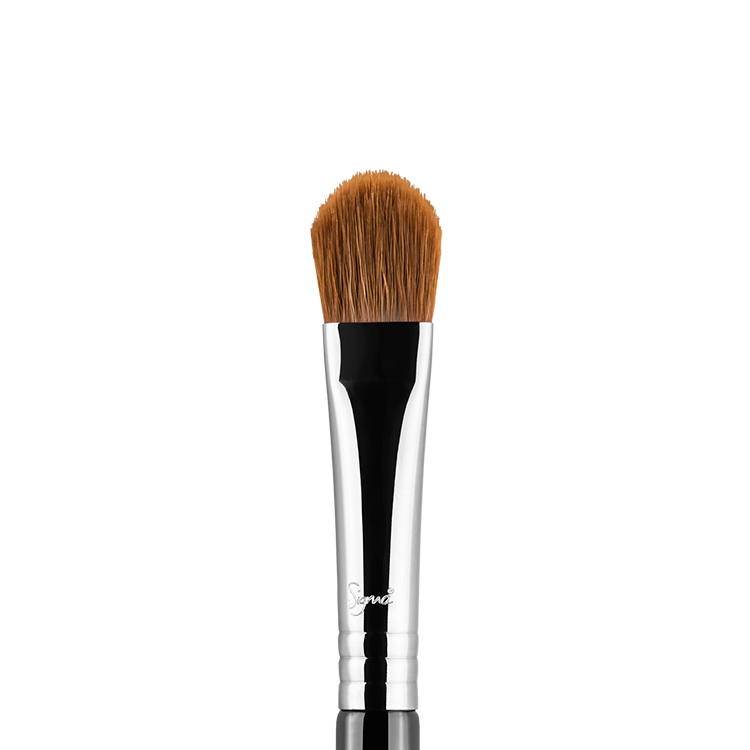 Create bold dimension with a cream foundation or sculpt the face with a matte powder like In the Saddle Aura Powder.